RIO Oil & Gas 2016 24th to 27th Oct – To explore a more competitive path of the oil industry. The biennial Rio Oil and Gas show is held in Rio de Janeiro, Brazil from 24th to 27th Oct 2016 is the most influential oil and gas industry event in Latin America and will be followed by a series of conferences. This year oil and gas show theme is “To explore a more competitive path of the oil industry. 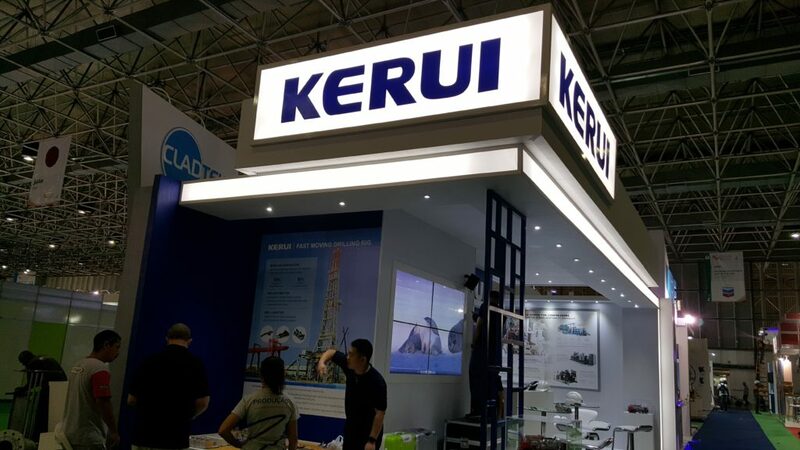 Companies from China, Germany, China, Argentina and other regions of the world with some high profile such as China National Petroleum Corporation, China National Petroleum Corporation together with more than 540 enterprises also participated in the exhibition. 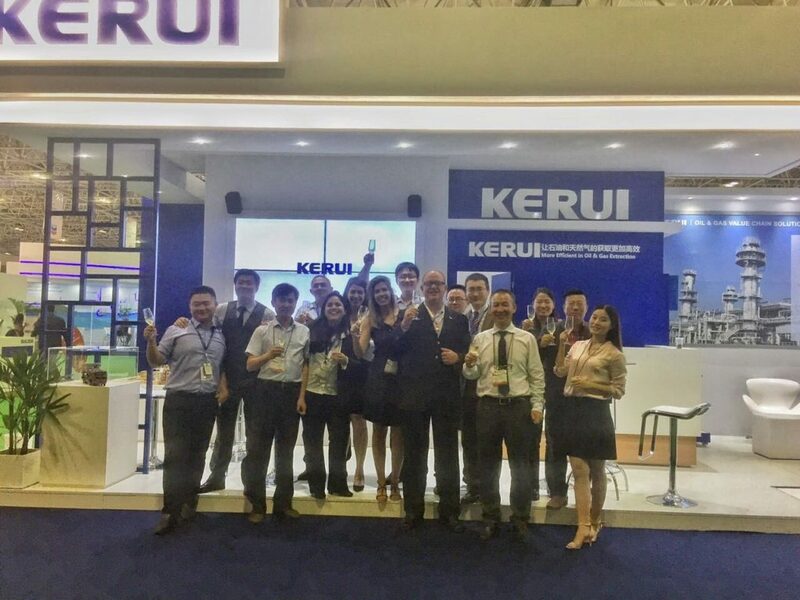 The participation of the exhibition does inject a strong statement to the Brazil market about Kerui commitment in Brazil as well as showing Kerui overall strength and capabilities of being one of the leading provider in Brazil Oil and Gas market. 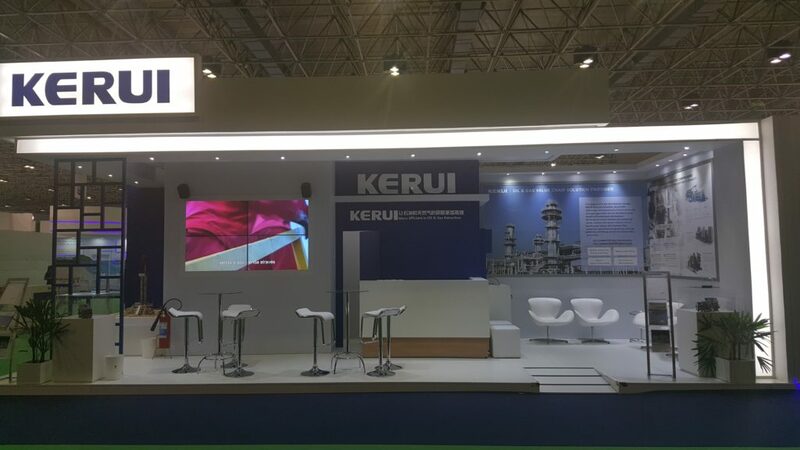 In view of the oil crisis, this is a very successful exhibition and has once again show our determination as well as commitment for Kerui and KOSS – Wefic to fully support the Brazil market and will be always ready to support any technical or commercial engagement with the customer whenever necessary together with our strong local presence.